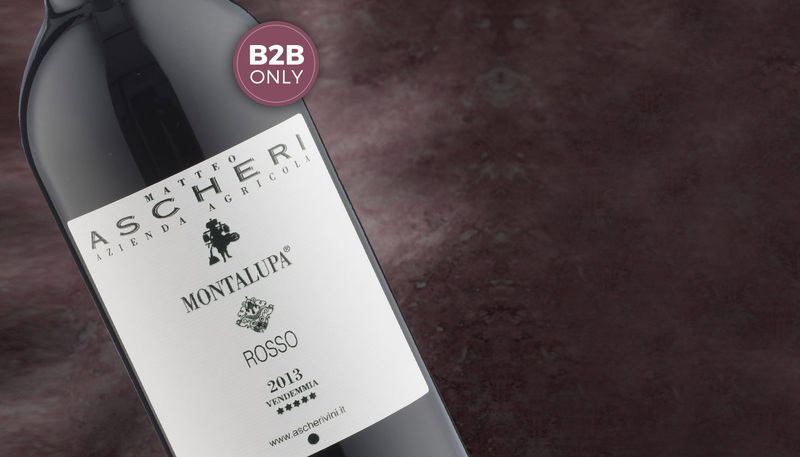 A wine made to exalt a distinctive Piedmontese character. 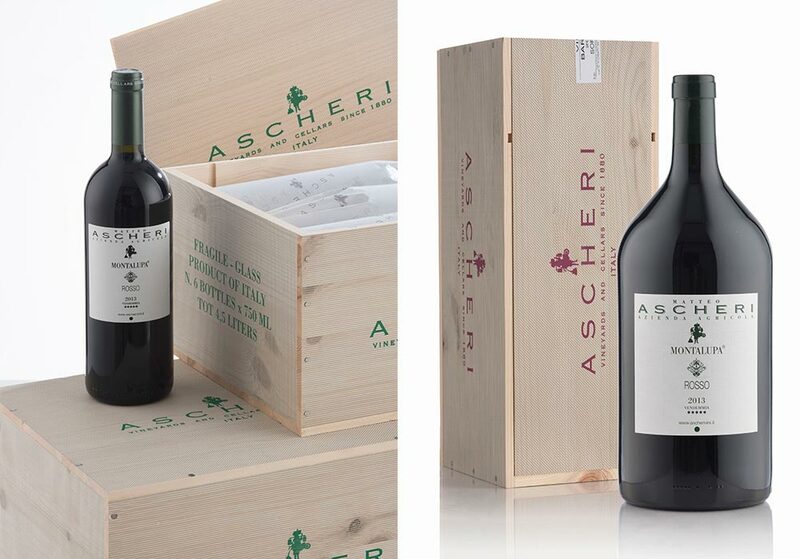 Well structured and with an innate elegance: the right expression of the Roero hills with a touch of innovation. Try it with: on-the-spit, grilled red meats, game, white and red meat. “Haute Cuisine” dishes with dark and white sauces.